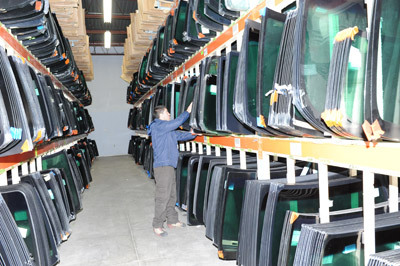 Facts About Auto glass in Calgary - Calgary Windshield Service | Low Cost Windshield Replacement | Calgary Autoglass Important knowledge about your car and the proper installation of a windshield to provide the occupants the maximum safety and survival percentage from major collisions and crashes in the Calgary area. A properly installed windshield adds to the safety of your car. 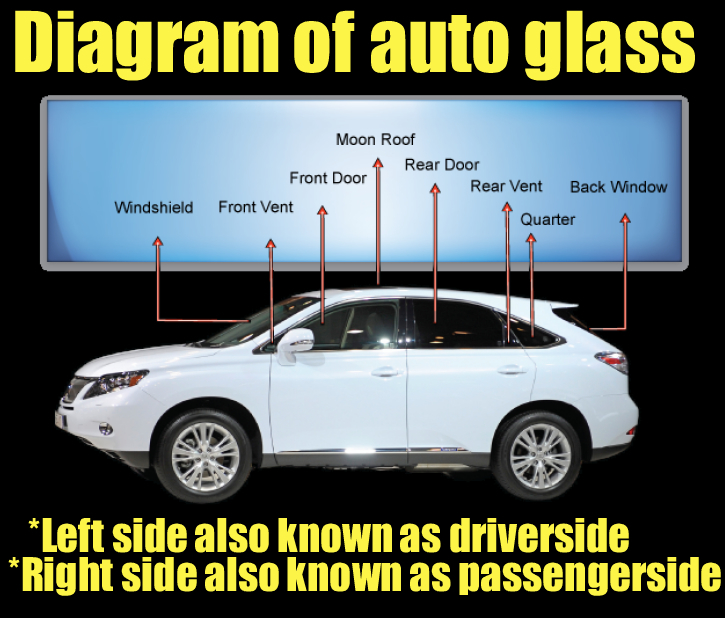 A properly installed windshield is a very important safety component of a vehicle, as it not only protects the driver but also provides structural support for the vehicles frame asnd body. We're not open Sundays but we can get you a windshield replacement quote for your automobile, RV, mobile home or motor home in Calgary, Alberta every day. 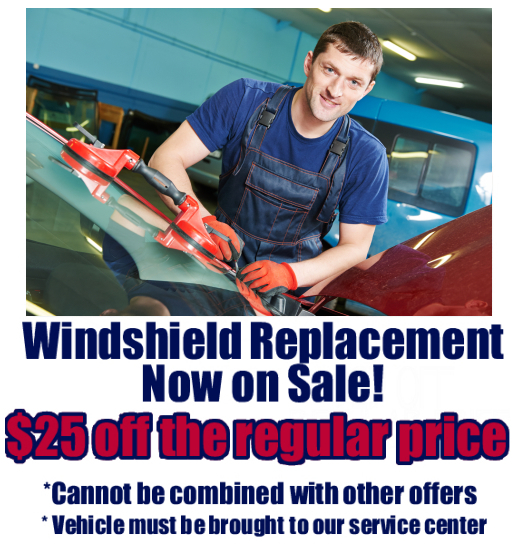 Here are some important facts you should know about your vehicle and the proper installation of the windshield when you need to have it replaced in Calgary.